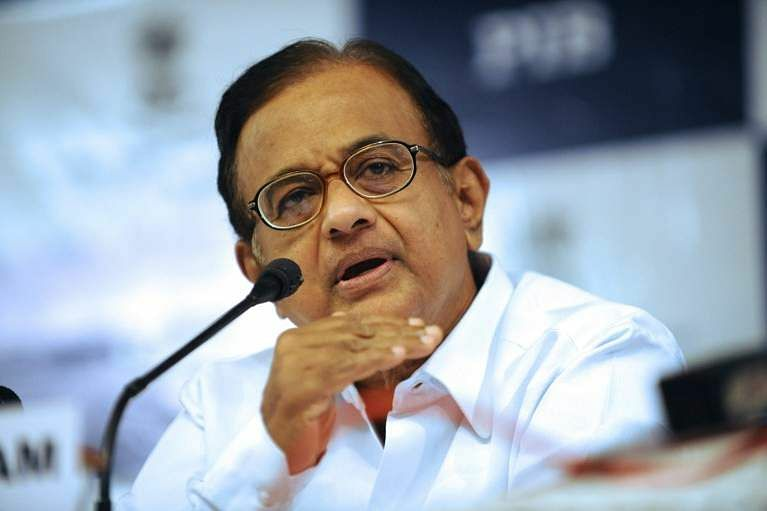 Chennai, Nov 11: Senior Congress leader P Chidambaram has said that the BJP of today was not the one of the Vajpayee-Advani era, and his party workers need to exhibit a more vigorous fighting spirit to take on it. He alleged the saffron party was "caught" in the hands of "some leaders" who felt that their main agenda for being in power was to push the idea of Hindutva. "In order to oppose and fight the BJP, I say that we should have more fighting spirit (por gunam)," he told party functionaries here today. "Today's BJP was not the one of the Vajpayee-Advani era, you must first know that." The present day BJP is a party which does not conform to or respect any political principles, he alleged addressing a party meeting at Tamil Nadu Congress headquarters Satyamurthi Bhavan here. He termed the BJP as a party which wanted to be in power by "violating" all political principles. "The party is caught in the hands of some leaders who feel that being in power is only to push Hindutva.